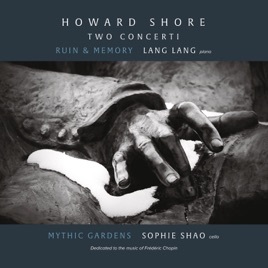 Two Concerti puts Howard Shore’s talent as a composer on full display. 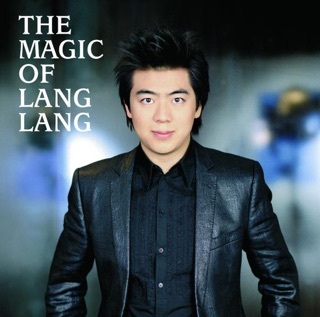 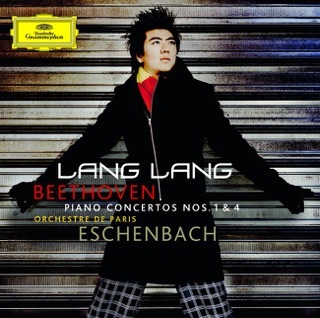 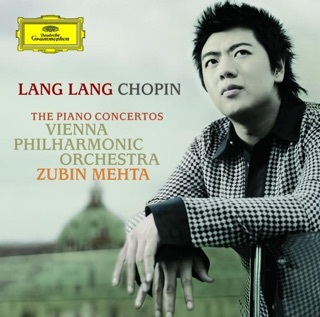 The melancholic, effusive Ruin & Memory takes cinematic grandeur to the next level as Lang Lang grasps its flowing melodies and brings them to life. 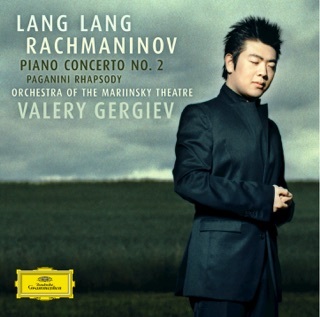 Its “Prestissimo” puts gallivanting piano runs in conversation with languid woodwind and string lines.